Welcome to the Know Your Nodes series. In this series, we’ll be going over all the aspects of Nodes in Ashes of Creation from the basics all the way to how government elections take place per Node type! To kick off the series, we’re going back to the basics. As a disclaimer, we want to note that our game is still in development, so all design decisions are subject to change during our Alphas and Betas. With that in mind, this series will outline our current design plan for Nodes. Nodes are the heart of the world, they create the ebb and flow of life. At their core, Nodes are pre-set points in the world, wrapped in a Zone of Influence and surrounded by geographic areas that change over time based upon player participation. The world map is divided into regions, with each region containing multiple Nodes. As a Node advances, it influences the types of content within itself and the surrounding areas. Players do not create Nodes, but if they are a part of the government for a specific Node, they have the ability to influence diplomacy, and modify building types/construction and services within that Node. There will be 103 Node locations at launch, each with its own impact on the narrative and development of the world. At each stage, a Node contains certain default infrastructures, these include base merchants, NPCs, core services and buildings, walls and defenses. We’ll go into more details about how to build, delevel and destroy a Node in a later article in this series. Each Node’s Type will be easily identifiable at Node Level 1. As the area propagates, NPCs will come into the areas based on the Node Type. Node Types are predetermined, and are the same across all servers. A Node’s Type is static, and does not change based on the Node’s level or destruction. For example, if a level 4 Scientific Node is destroyed, it will become a Level 0 Scientific Node. It will never be any other Node Type other than a Scientific Node. The location of these Types relates to the influences of the area around the Node. 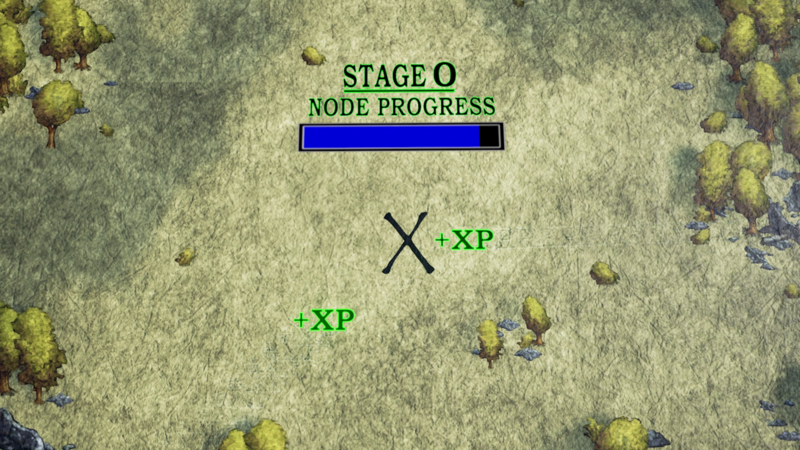 Beginning at Node Stage 3, when a Node advances, it enslaves nearby Nodes and makes them into its Vassals. Vassal Nodes are owned by a Parent Node and must always be at least one Node Stage below the Parent Node. This means that the Vassal Node cannot grow until the Parent Node advances in stage. Vassal Nodes give excess experience to their Parent Node, and are able to have their own Vassals, as long as they fit within the Parent Node’s Zone of Influence. They are subject to the government, alliances, wars, taxes, and trade of their Parent Node, and are able to receive federal aid from them. A Vassal Node cannot declare war on their Parent Node or any of its Vassals. Citizens of Vassals are bound by the diplomatic states of the Parent Node. All quests, dungeons, raids, events, NPC spawns, resources, and narratives are determined by both the Node Stage and the influential race. Additionally, the layout and architecture within a Node’s development area are determined by influential race. For example, a stage 3 Node with the majority of player contribution being Py’rai would have a Py’rai village with Py’rai architecture. Most NPCs would be Py’rai elves, and offer questlines within the Py’rai narrative. A Node’s stage also affects player government; player government becomes available at Stage 3, and mayors gain new powers and responsibilities as the Node advances. Every Node is given purview over a predefined geographic area called a Zone of Influence (ZoI). 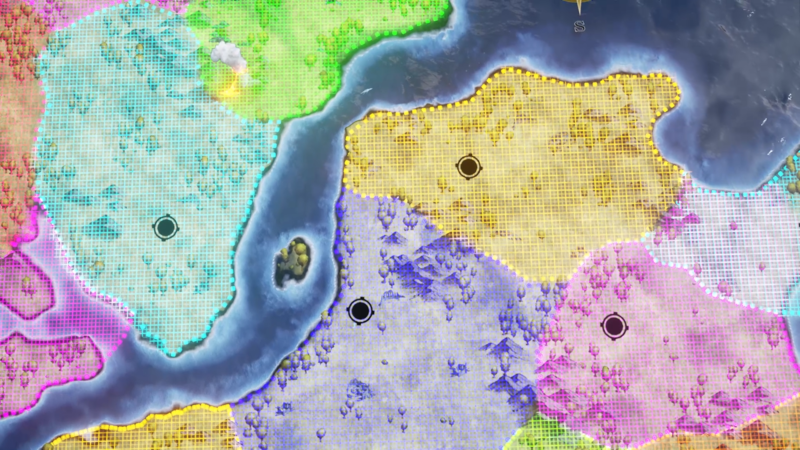 No matter where you go in the world, whether you’re questing, gathering, or raiding, you’ll be helping determine which nodes will develop, and what Zones of Influence will expand. Any area that a Node controls is considered its Zone of Influence, including Vassal Nodes, and all Vassal Nodes exist within the Zone of Influence of their Parent Node. 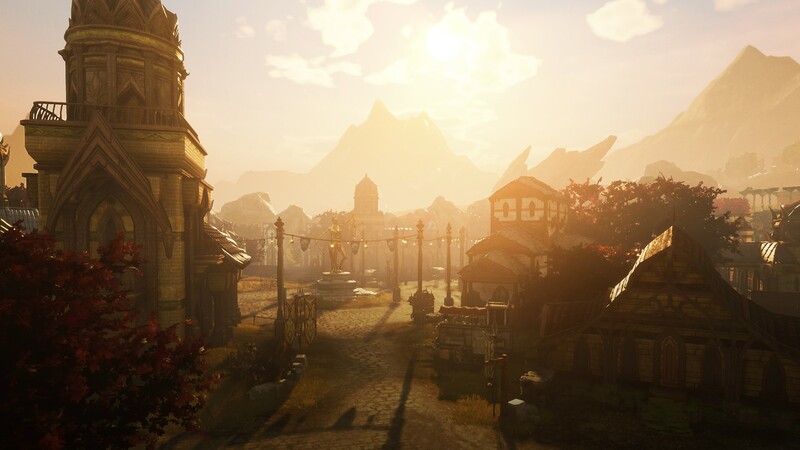 Ashes of Creation will be a living, breathing, reactive world. Your actions will shape the Zones of Influence, leveling Nodes to form massive Cities, and create the story of the world that everyone experiences. In the next Know Your Nodes article, we’ll dive deep into how to advance, build, and destroy a Node, so stay tuned! We’ll also be releasing the first video in our Dev Diaries series later this month that explores the tech behind these systems. They’ll take you behind the scenes of what will be one of the most revolutionary systems in the MMORPG genre. Remember to follow us on Twitter and Facebook to get all the most up-to-date information on Ashes of Creation!